3. You will see that the interface is simple and clean. Go to the menu FileOpen or press Ctrl+O to open a file. Browse your way to the file you would like to edit. 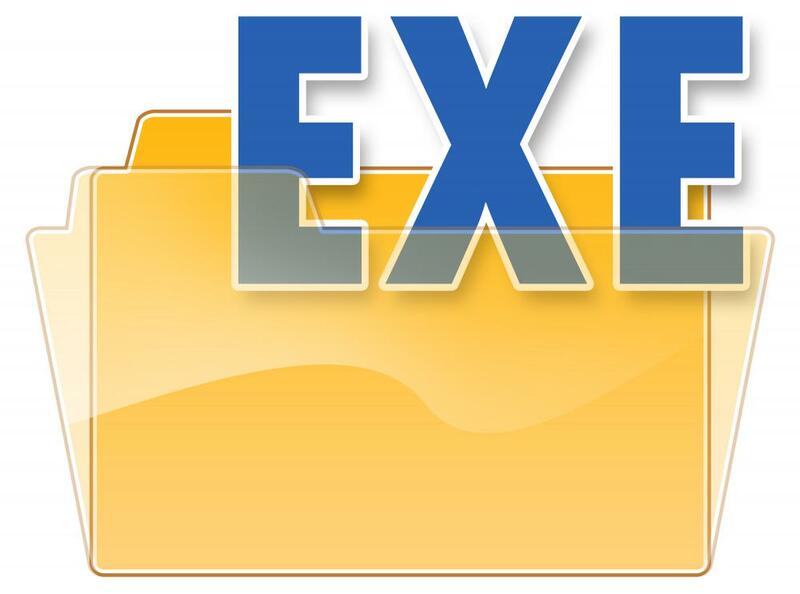 You can edit *.exe, *.dll, *.ocx, *.scr and *.cpl files, but this tutorial is to teach you how to edit *.exe files, so open one. 4. In the left side of the screen a list of sections will appear. *Icon: You can wiew and change the icon(s) of the program by double-clicking the icon section,chossing the icon, right-clicking on it an pressing "replace resource". After that you can choose the icon you want to replace the original with. *String table: a bunch of crap, useful sometimes, basic programming knowladge needed. *RCData: Here the real hacking begins. Modify window titles, buttons, text, and lots more! *Dialog:Here you can modify the messages or dialogs that appear in a program. Don't forget to press "Compile" when you're done! *Cursor group: Change the mouse cursors used in the program just like you would change the icon. *Bitmap: View or change images in the programs easy! *WAV:Change the sounds in the prog. with your own. 5. In the RCData,Dialog,Menu and String table sections you can do a lot of changes. You can modify or translate the text change links, change buttons, etc. TIP: To change a window title, search for something like: CAPTION "edit this". TIP: After all operations press the "Compile Script" button, and when you're done editing save, your work @ FileSave(Save as). TIP: When you save a file,the original file will be backed up by default and renamed to Name_original and the saved file will have the normal name of the changed prog. I am a Professional who has nothing to show, But only my genius. © Copyright 2016 Just-Ask-Godwyns and Yogesh. Designed by Wawire Pro-script Godwyns.